Perfect reflection of our creativity, we have for our clients a wide range of Relief Art Work along with other Art work, Carved Artwork. 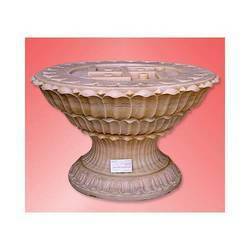 The various scintillating designs on these products are carved using the best quality marble and stones. Our relief art works are available in different sizes and shapes. A ideal culminations of creativity and designs, we have for our clients a wide range of Art Work items. These Art Works are offered in various designs and colors. These exquisite designs are carved with tools and equipment. 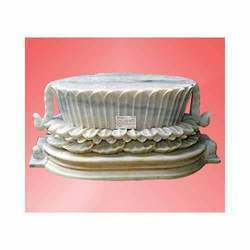 We bring for our clients a wide range of Devotional Art works that is made from high quality marble. These Devotional Art Works for temples come in different kinds of designs like floral ones. High on aesthetic value, these Devotional Art Work items are available in different sizes. Offered in green colored marble, we bring for our clients a wide range of Marble Relief Works. 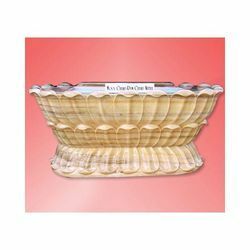 These works are perfect to be used in various home decoration purposes. The Marble Relief Work come in designs that are sure to arouse rage in the global market. Known for the exquisite designs, we have a wide collection of Carved Artworks. These carved art works are sure to arouse sensation in the market with their smooth finish. Our Carved Art Work come in various shapes and sizes. 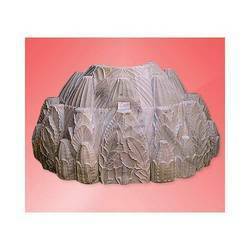 The Carved Relief Work designed and offered by us are available in an unparalleled range. These pieces come in various sizes and shapes. Our Carved Relief Work items are used as decorative pieces for homes and other places.